ROSEVILLE, Calif. (Dec. 15, 2016) – Bill McAnally Racing and driver Todd Gilliland are expanding their horizons for 2017 with a program to run the full schedules in both the East and West divisions of the NASCAR K&N Pro Series. Gilliland will be in his second season behind the wheel of BMR’s No. 16 NAPA AUTO PARTS Toyota Camry as they tackle the NASCAR K&N Pro Series East and the NASCAR K&N Pro Series West next season. 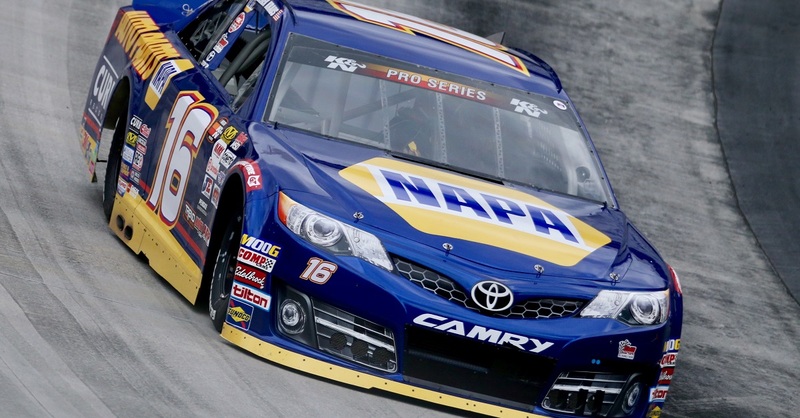 In addition to primary sponsors NAPA AUTO PARTS and Toyota, associate sponsors for the year will include NAPA Filters and NGK, along with many other great partners. Gilliland – a 16-year-old California native who resides in Sherrills Ford, North Carolina – is coming off a sensational rookie season with BMR in which he won the championship in the NASCAR K&N Pro Series West. 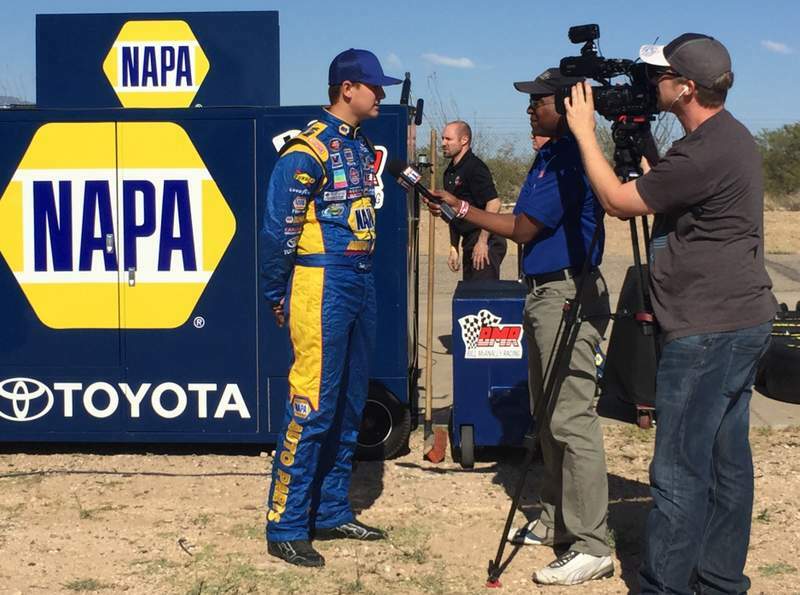 “This is a great opportunity to take the next step in my racing career,” Gilliland said. “We want to build on the success we had in the 2016 season. Gilliland had a record-setting rookie season in 2016 in which he became the youngest champion in the history of the series, at 16 years 5 months old; as well as establishing a NASCAR record as the youngest champion in any NASCAR national or touring series. 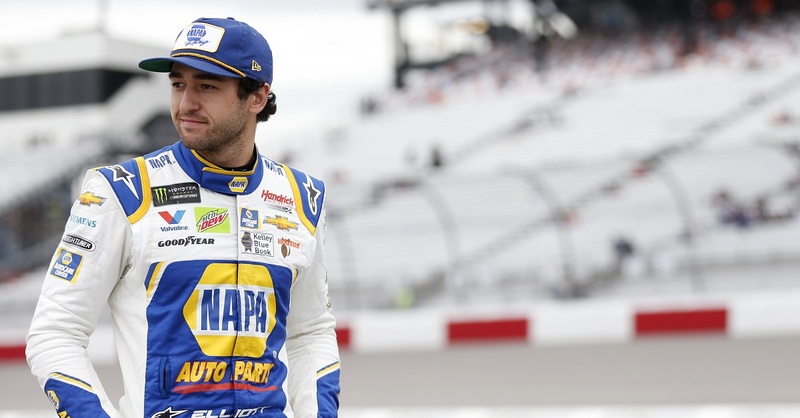 He also won the Sunoco Rookie of the Year Award and the pole award for 2016. 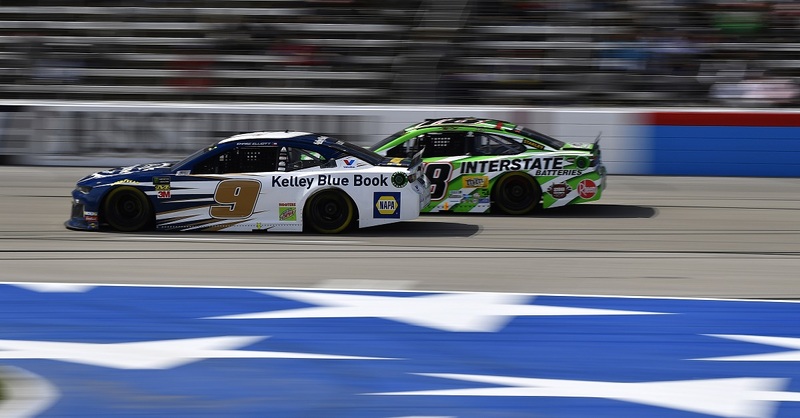 “We had a remarkable year with Todd in his rookie season,” said BMR President Bill McAnally, who has won a record seven championships as a car owner in the K&N West. “Expanding our program to take on both divisions in the NASCAR K&N Pro Series is aimed at continuing his development. Gilliland and his BMR team – which is based in Roseville, California – raced in five K&N East races in 2016. 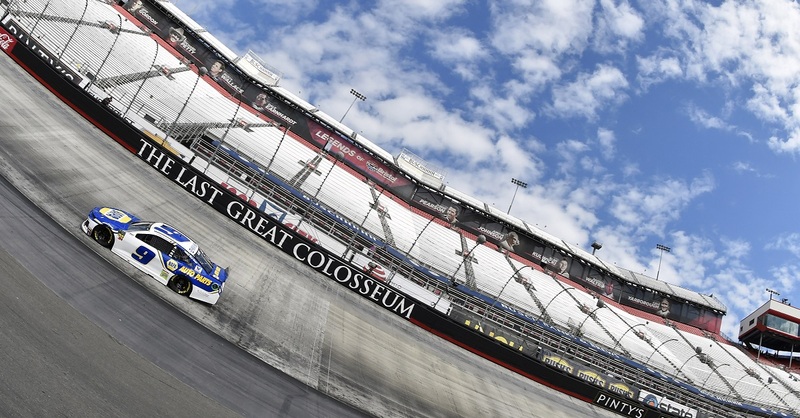 In 2014 and 2015, BMR had separate teams compete full time in each division. Their 2017 program will mark the first season for a single BMR driver to race the full schedule in both divisions. The NASCAR K&N Pro Series serves as NASCAR’s top developmental series. 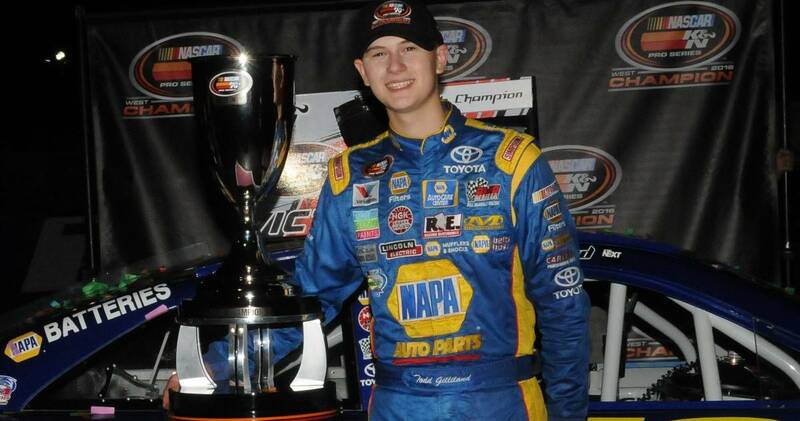 In addition to being the youngest champion in the series, Gilliland holds the record as the youngest race winner in the series. At the age of 15 years 5 months 28 days, he won his series debut at Phoenix in the season finale for 2015. He also became the youngest winner in the history of the ARCA racing series, capturing a victory just two days after his 15th birthday.